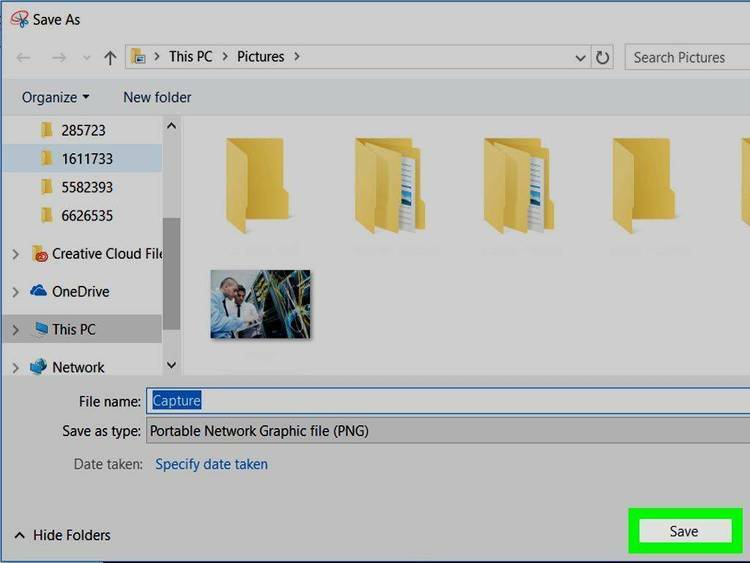 Windows utility to capture screen image and direct to a file, printer or to the clipboard. capture and print Windows screens since it was first released in 1991.
print utility Microsoft Windows forgot." the Windows clipboard, or a Windows bitmap (BMP) file. a file, depending on the output option specified. the file into the desired application. since SnagIt provides full DDE support. option, Include mouse cursor option and Enhanced DDE interface. register.txt SnagIt 2.5 registration form, in DOS text file format. setup.exe SnagIt 2.5 installation and setup program. snagit.exe SnagIt 2.5 executable program. snagit.hlp SnagIt 2.5 Windows Help file. for Windows 2.0 and 6.0.
vendor.txt SnagIt 2.5 vendor notes. > For printed output, a Windows-supported printer that can print bitmaps. (README.TXT) file describes how to install SnagIt. Index from the drop-down menu. System Info from the Help menu. to the Windows Help file for reference. using SnagIt, we want to know about it. > The product name and version number (SnagIt 2.5). > Your name, address and telephone number. 1. Start Windows, if you haven't already done so. 2. Insert the SnagIt diskette into a floppy drive. 5. Click the OK button. You will see a setup dialog box. want to install SnagIt, or accept the default Windows directory. INSTALL button. SnagIt will be installed into the group you specified. key. Confirm that you wish to delete the program item. in. Delete the files SNAGIT.EXE and SNAGIT.HLP. SnagIt, you will need to edit the WIN.INI file. to the Windows directory in File Manager and select the WIN.INI file. Choose File Copy and create a backup copy of WIN.INI. WIN.INI file. Delete from that line the program SNAGIT.EXE. Save your changes and exit Notepad (or your editor). minimize SnagIt before doing your screen captures. SnagIt will start automatically the next time you start Windows. will capture the entire Windows desktop. using this format setting, even if your printer is not a color printer. size, see the Scale topic in the SnagIt Help file. SnagIt's input, output, format and other options. the SnagIt window when the program is maximized. perform screen captures with SnagIt. see the Change Hotkeys topic in the SnagIt Help file. You will need a mouse or other pointing device with SnagIt. you release the left mouse button). long as files in the package are kept together and are not modified. > A printed SnagIt manual. > Notification of SnagIt version upgrades. > Telephone support, as well as support via e-mail for SnagIt questions. assistance, bug fixes, and upgrade versions. TechSmith is a member of the Association of Shareware Professionals (ASP). Thanks for your interest in SnagIt.